Made Suits® — Why Bespoke Suit Over Ready-made Suit? We say knowledge is the power. It is not any different when it comes to a suit. As you know more, you will be able to spot the difference between bespoke and ready-made and this knowledge will equip you with the code of gentleman dressing. In this article, we are not aiming to make you find ready-made suit is an inferior choice compared to bespoke suit but, we would like to convince you on why bespoke suit should be the choice if you are a smart consumer. OFF THE RACK usually are tight fitting and creases a lot. BASTE FITTING OF A SUIT. Yes, it is about the fitting. Even if you are lack of a profound knowledge in suit, you can tell which a good-fit is and which is not. If you want to pick up more on this area, you have the reason to stay tuned with our subsequent articles to understand details in fitting. To serve this article, if I point out some for you, bespoke suits will have no creases, no pulling, no dents and most of all, no awkward overall look. And of course, not all the tailors can provide you with the right fit if he himself is not educated or skilled enough. If you have a difficulty in finding your right tailor, you know whom you can turn to. Good suit empowers you. 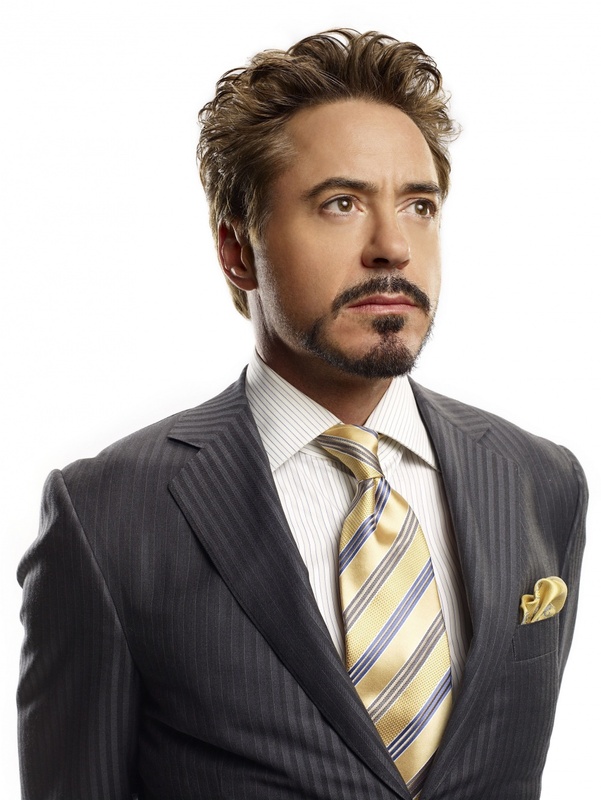 Has it ever hit you why Ironman and Batman are the ones have this charismatic and wealthy look? And how do they portray these characteristics? Yes, you are right, the double-breasted suit. It just makes you into a charismatic decision-maker. You don’t need to say a word; your suit will say it all. Going along with this superheroes depiction, imagine their suits- be it their formal wears or their amours-are not of the right fit, it will just fail them badly. And this is exactly why the suit makers in the movies will emphasize so much on fitting by saying: “this suit will just feel like your second skin.” Oh well, now YOU CAN have your second skin, too!, even if you are not a superhero. Just by simply joining our Made Man Club. Our Grey Double Breasted Suit in Prince Of Wales. Different colored pic stitching to enhance your suit look. Different types of buttons to spice up your suit. For those weddings or monograms we are able to add them in for you. EXAMPLE OF OUR HORSE HAIR CANVAS. Bespoke suit is a wonder. And this magic in details involves layering, fitting and canvas which make the suit more breathable and shadowing your moves, postures, while keeping the overall shape of the suit intact. Just like species adapting to the environment will survive while the rest will extinct soon, suit accustomed to your body will last longer in the good shape far longer than ready-made suit. The best way of demonstrating this theory will always be hands-on experience. You can come down to Made Suits showroom to try out the suits that we have for you to try.